Backstage readers have voted her runner-up for Favorite Acting Coach in New York City. She also won Favorite Vocal/Singing Coach four years in a row. She holds a B.A. in Drama from Stanford University (Phi Beta Kappa) and an MFA in Acting from the Yale School of Drama. 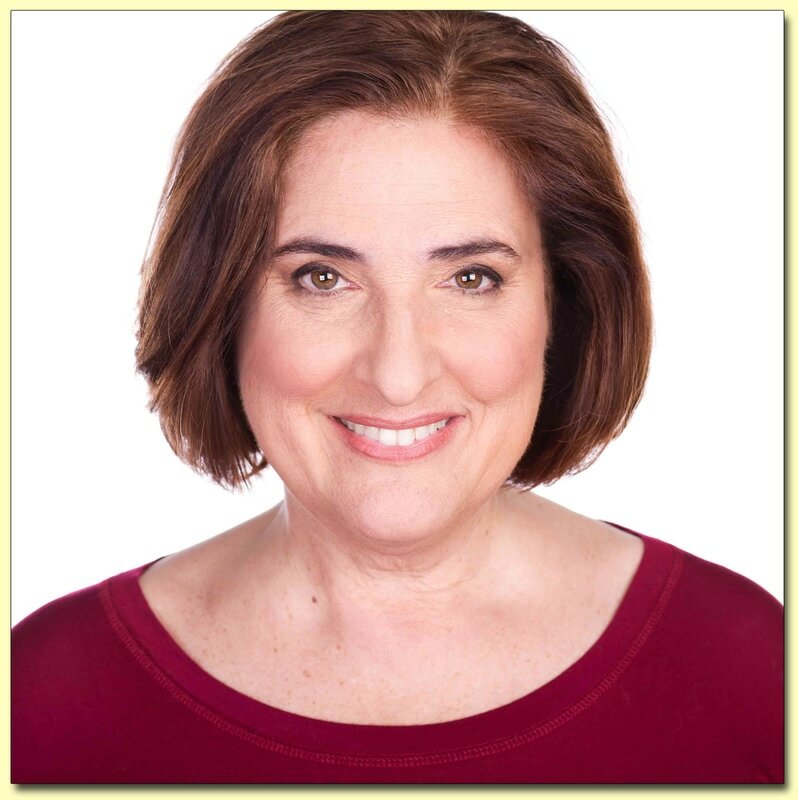 Nancy maintains a private practice in NYC, and currently travels to teach The Unlimited Actor in your area. ​The Unlimited Actor, which is available now at Amazon, Barnes and Noble and Balboa Press. Fátima López is a Mexican actress, poet and bestselling author. For two years she was the host of Entrelíneas TV. As an actress, she has performed in La Impostora and Lo que Callamos las Mujeres (tv series), and several short films. With her father, she planned and successfully opened the first eco-library in Mexico, Centro Cultural Pedro López Elías (CCPLE). She's proud and humble to share this powerful and transforming method in Mexico!